Our first week since the Grand Opening of our online shop has been completed! We appreciate the orders throughout the first week and we look forward to putting out new gear that’s going to step up your chef-game to its maximum potential. I’m very sorry to announce that our coupon codes have expired as of today, but don’t worry we’ll be coming at you with more great deals that should be very intriguing to your wallet. 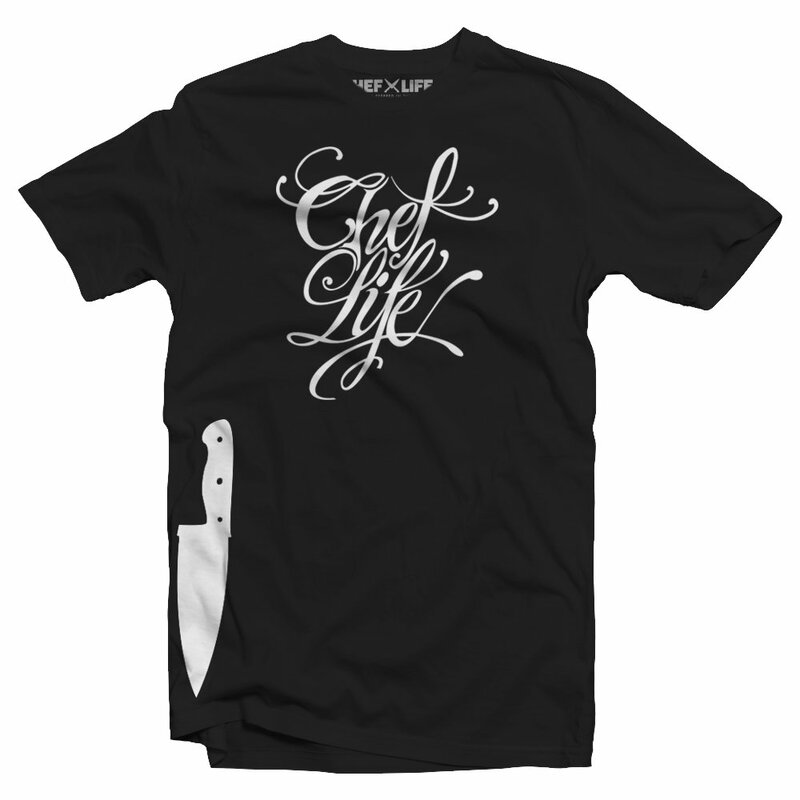 Oh, and if you’re in the market for a new shirt, that’s our Chef Life O.G shirt (pictured above) and it’s just waiting oh so patiently for you to get your greasy little hands on it.